DPM additives are recommended as a sealing additive or performance treatment additive in auxiliary engines and emergency power plants. DPM additives contain microscopic particles of Teflon (PTFE), which has a very low friction. The combination of specially treated Teflon particles and other anti-wear, anti-friction and anti-oxidation additives in DPM provides better fuel economy, higher performance and minimum wear – even at high speeds and high loads. 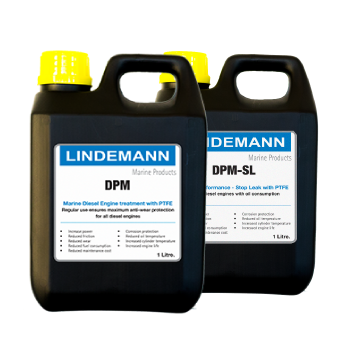 If DPM is added to traditional lubricants added regularly, all types of diesel-powered machinery maximize protection DPM increases the lubricating properties of oil and is fully compatible with all engine oils, corresponding to international CC, CD and CF specifications. DPM can be used with filters with filter pores of 5 microns and bigger. DPM’s excellent lubricating properties help improve and maintain the lubricating properties of the engine oil. The regular use of DPM reduces the amount of wear particles (metal) in the oil. DPM lubricates and protects the engine at temperatures far above what normal oil can resist, which is important especially for turbocharged engines. DPM can be used at temperatures from -30 °C to +250 °C. Change oil and oil filters and let the engine run till it is warm. Shake the bottle with DPM very thoroughly and add the additive to the oil. Start the engine again and let it run for minimum 15 minutes. Repeat the treatment at every oil change. 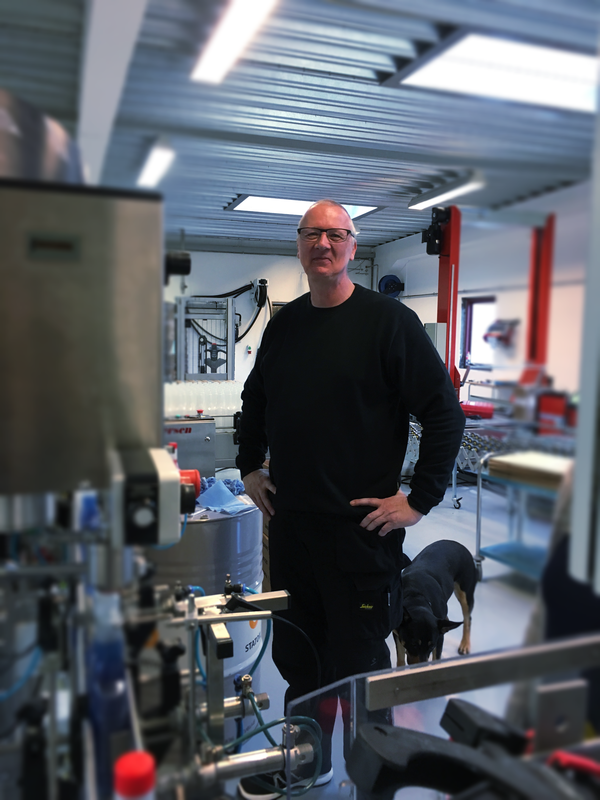 NB: New or fully refurnished engines must run 50 hours before they can be treated with DPM. DPM additives are recommended as a sealing additive or diesel performance additive in auxiliary diesel engines and emergency power plants. 1 liter DPM is sufficient for 32 liters of engine oil. In case of heavey leakage, please, consult Lindemann team before use.